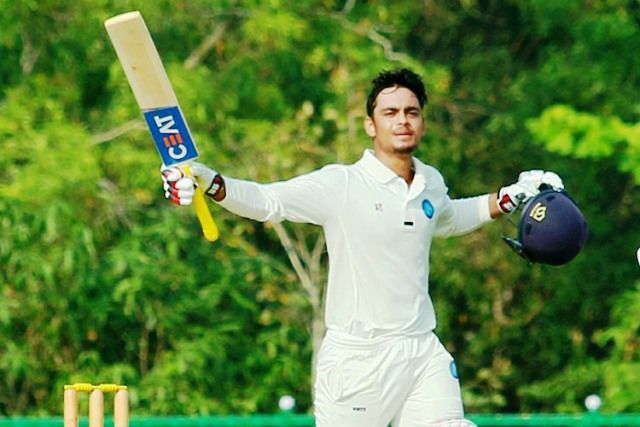 Records/Achievements (main ones) • Ishan hit 14 sixes in an innings against Delhi in a Ranji Trophy Match, thereby making a record of hitting maximum sixes in an innings. 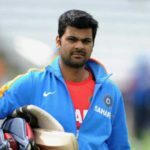 • India's Under-19 team under his leadership remained unbeatable for 5 consecutive matches at the 2016 Under-19 World Cup and made it to the finals. 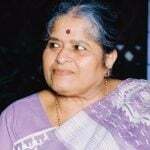 However, luck didn't favour India in the night of finals, as they lost the match to West Indies. • In 2016-17 Raji Trophy, he smashed 273 runs against Delhi. 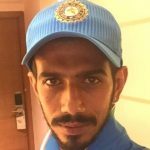 This is the highest score by a player for Jharkhand in the Ranji Trophy. 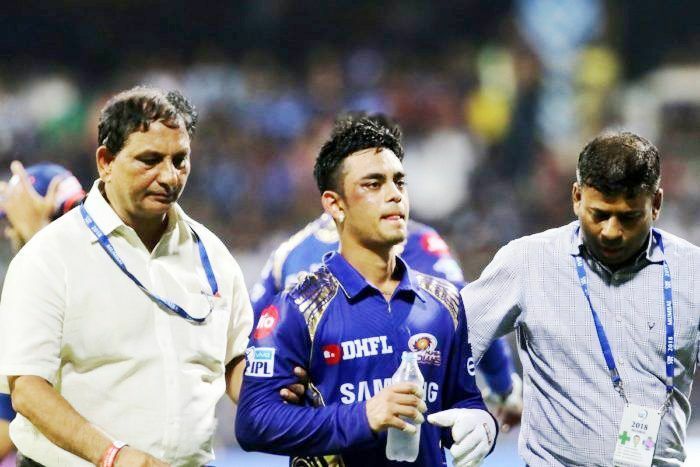 Career Turning Point His above-mentioned knock of 273 runs in Ranji Trophy got him an early call-up for IPL 2016. 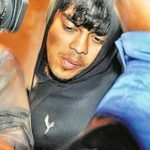 Controversies Just before the beginning of the Under-19 World Cup 2016, Ishan, according to reports, was arrested for reckless driving. His car had hit an autoricksaw. 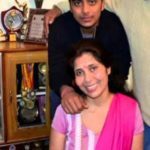 The incident happened in Kankarbagh on 12 January 2016. 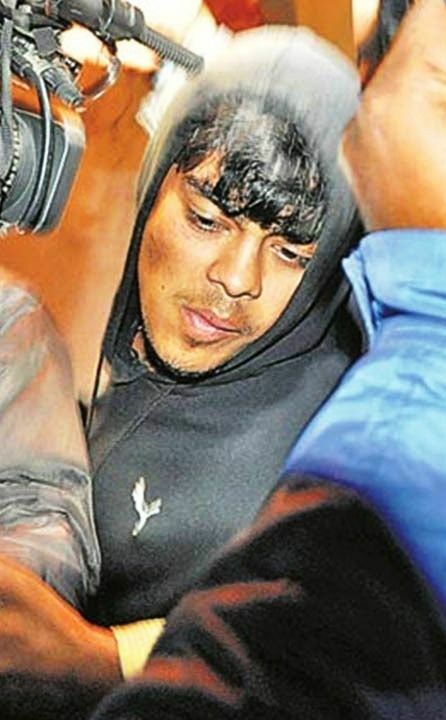 His father was also alleged of manhandling in the incident. 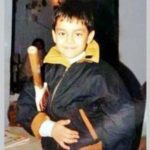 Since his childhood, Ishan possessed an immense passion for cricket and at the tender age of 7, he led his school team for the School World Cup in Aligarh. He got terminated from school for not being serious about his studies. Every now and then he was punished for drawing cricket field on his notebook. 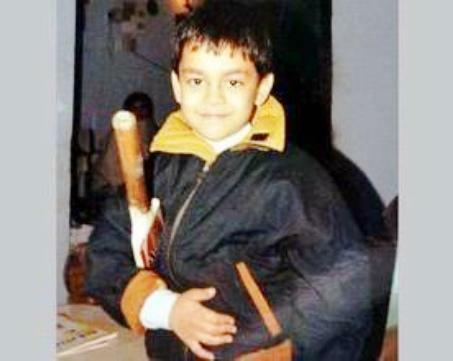 Ishan and his brother Raj dreamt of becoming a cricketer in their childhood. 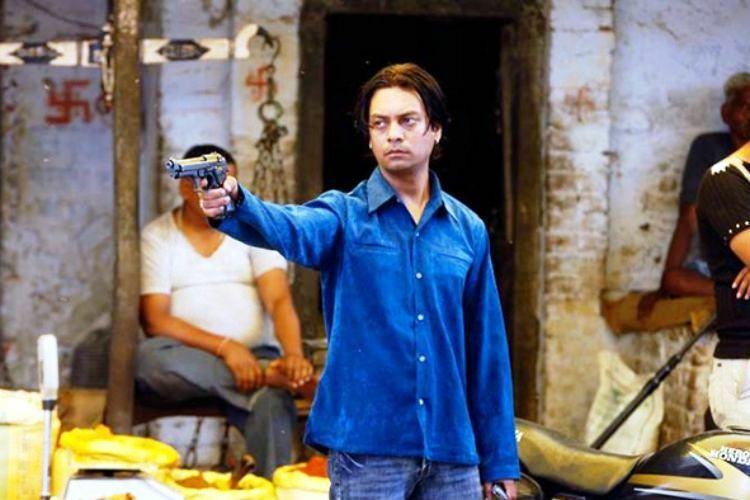 Though Raj used to play good cricket, he sacrificed his dream so that Ishan could fulfill his desire. Raj has always had a feeling that Ishan was a better player. 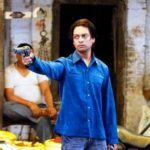 His friends have given him the nickname “Definite” after the character of “Definite Khan” played by Zeishan Quadri in the film ‘Gangs of Wasseypur’ (2012). 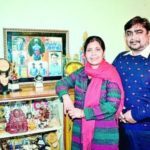 Despite being the native of Bihar, he started playing cricket for Jharkhand due to the reason that Bihar state board lost its affiliation with the BCCI. 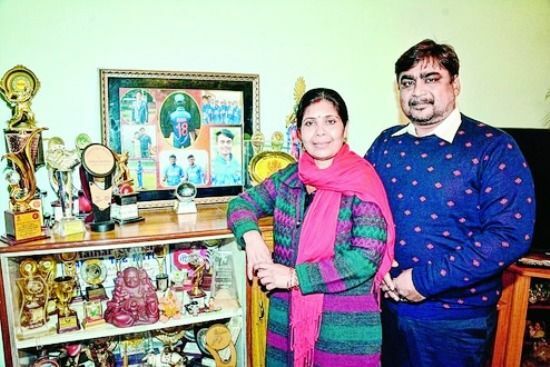 His father was initially reluctant about his move to Jharkhand, but his elder brother and coach Santosh Kumar convinced his father to send him to Ranchi, Jharkhand, for better opportunities in cricket. 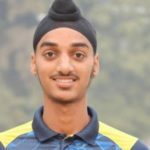 At the age of 15, he shifted to Jharkhand, and it took him just a few matches to grab the attention of the selectors and soon got selected for Jharkhand Ranji Team in 2014. Even Rahul Dravid was impressed with his batting against Saurashtra in a Ranji match. 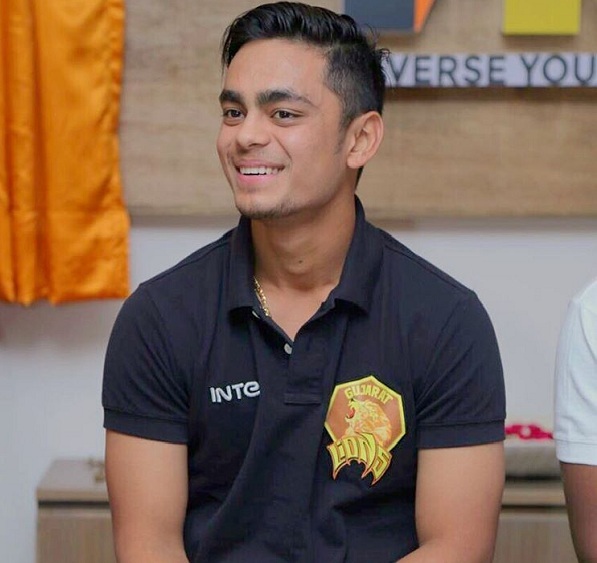 Kishan, before the Under-19 World Cup, expressed his desire to play for either Chennai Super Kings (CSK) or Rajasthan Royals (RR) because he idolizes MS Dhoni and Rahul Dravid. However both the teams were ruled out of the tournament from 2015 to 2017. 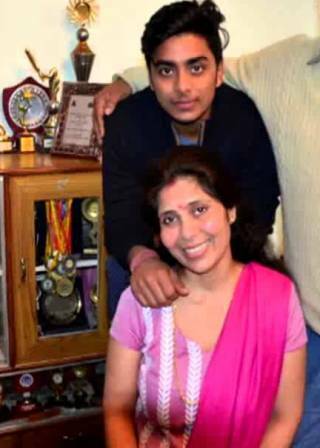 He was the captain of the U-19 Indian cricket team that reached the finals, but lost to U-19 West Indies at Dhaka. 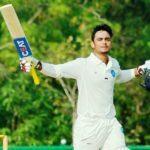 Due to his aggressive batting, he was picked by ‘Gujarat Lions’ in the 2016 IPL auction for ₹35 lakh, at the age of 17. 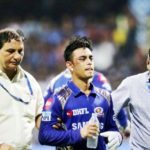 In 2018, he almost lost his right eye after an injury on a throw by Hardik Pandya, during an IPL 11 match. He is superstitious and marks his leg guard twice before batting.